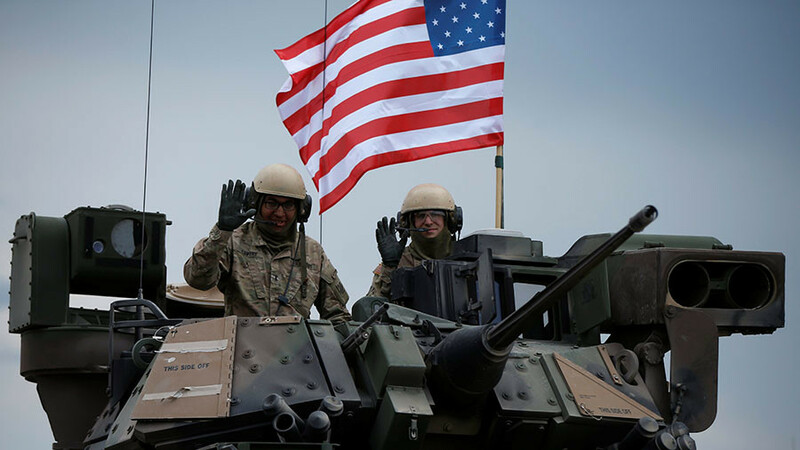 Washington is ready to offer Ukraine “enhanced defensive capabilities,” the US State Department has confirmed, after several US officials said the Trump administration has approved plans to supply Kiev with lethal weapons. 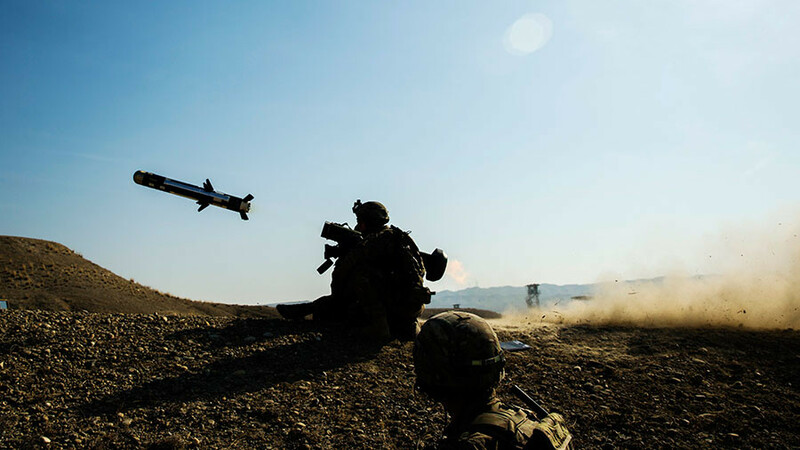 Earlier reports suggested the new level of American support will allow Ukraine to obtain anti-tank missiles, possibly including the US-made portable Javelin system, long-sought by Kiev. The total “defense package” will amount to $47 million and also covers the sale of 210 anti-tank missiles and 35 launchers, ABC reported. “This [lethal weapon supply] will once again motivate loose cannons among those nationalists who are solely seeking to switch over to a use-of-force method to settle the situation in Donbass, an absolutely dead-end technique, which would unleash bloodshed again,” Kremlin spokesman Dmitry Peskov said Thursday. 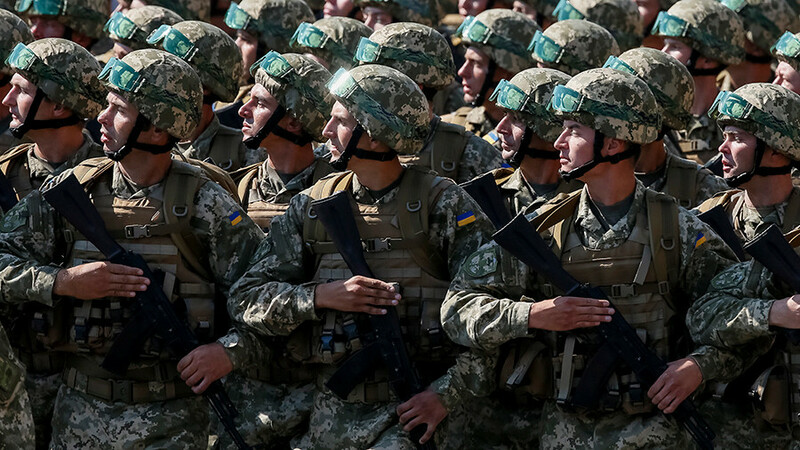 The US authorized $350 million in military aid to Ukraine under National Defense Authorization Act for fiscal year 2018 which Trump signed into law earlier this month. 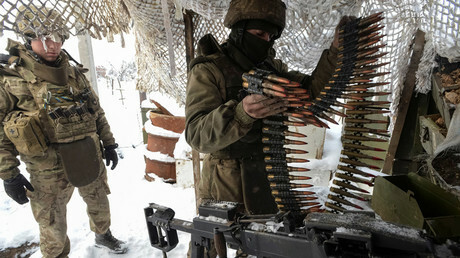 Russia may take the issue of lethal weapon sales to Ukraine to the UN Security Council, the Deputy Chairman of the State Duma’s Defense Committee, Yuri Schvytkin said. Ever since the launch of the so-called Anti-Terrorist Operation in Eastern Ukraine in 2014, Kiev has repeatedly appealed to Washington for support in the form of lethal weaponry. Congress authorized the export of lethal weapons to Ukraine back then, but Barack Obama was reluctant to supply the arms, apparently fearing an outbreak of a larger-scale conflict. 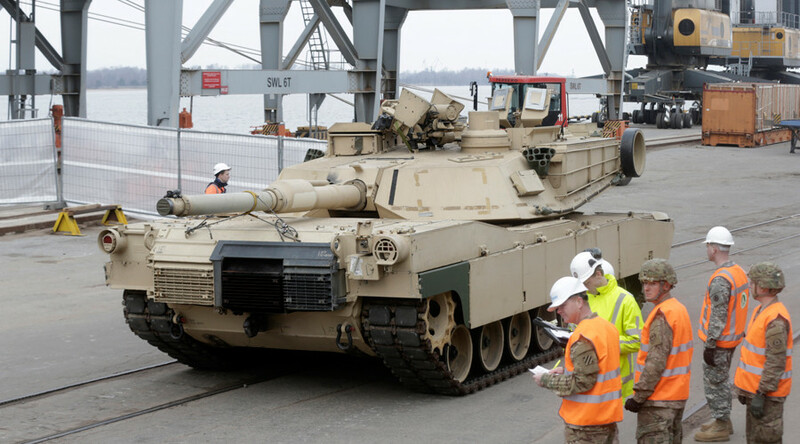 During his visit to the US and meeting with Trump in June, Ukraine's President Petro Poroshenko once again stepped up his calls for American weapons. 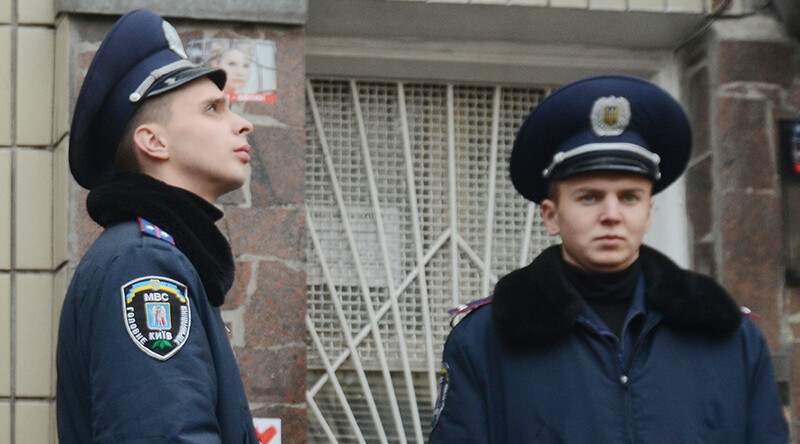 Since the 2014 coup, Kiev has been looking for military means to preserve the the status quo, while the international community, especially Moscow, has been urging Ukraine to abide by the Minsk Agreements. The deal between Kiev and the self-proclaimed Donetsk and Lugansk People’s Republics – brokered by the leaders of France, Germany and Russia in February 2015 – remains the only viable roadmap to achieve peace in Ukraine. Amongst the list of measures, the 13-step memorandum obliges Kiev to implement comprehensive constitutional reforms which would decentralize the Ukrainian political system and give more freedoms to the Donetsk and Lugansk regions. Ukrainian authorities also pledged to extend amnesty, lift the economic blockade and restore social payments in the breakaway regions. Kiev, however, continues to challenge the order of steps outlined in the agreement, and insists that the border with Russia – the rebellious regions' main lifeline – be transferred under its control first. 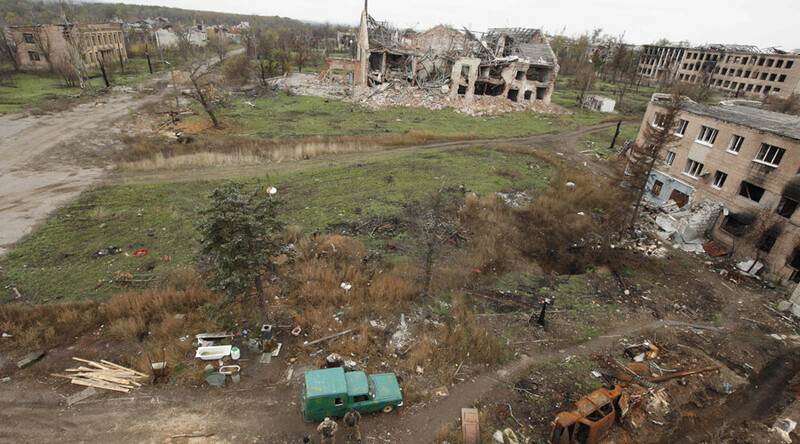 Ukraine's military also routinely violates the ceasefire agreement despite the agreed pullout of heavy weapons.